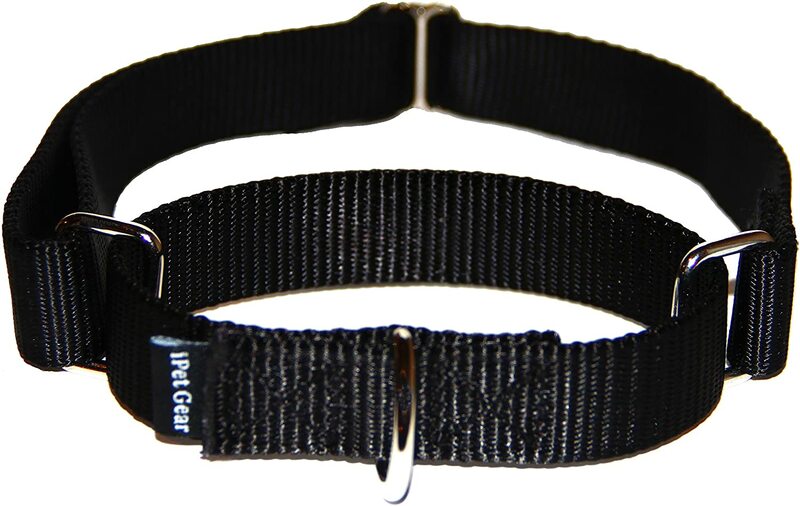 I was a bit confused when I first looked at the iPet Gear Basic Collar, but it didn't take me long to figure it out. I really like the way this goes on, and stays on. My dog generally breaks the clasps on most collars within a short time, but it won't be a problem with the way this collar goes on. If you look at the pictures, you can see that she won't be straining any clasps or snapping them by pulling. I like the design of this collar once I figured it out. This is one of the best collars I have found for her yet.